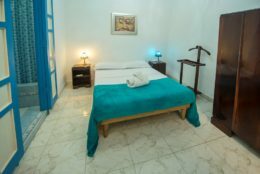 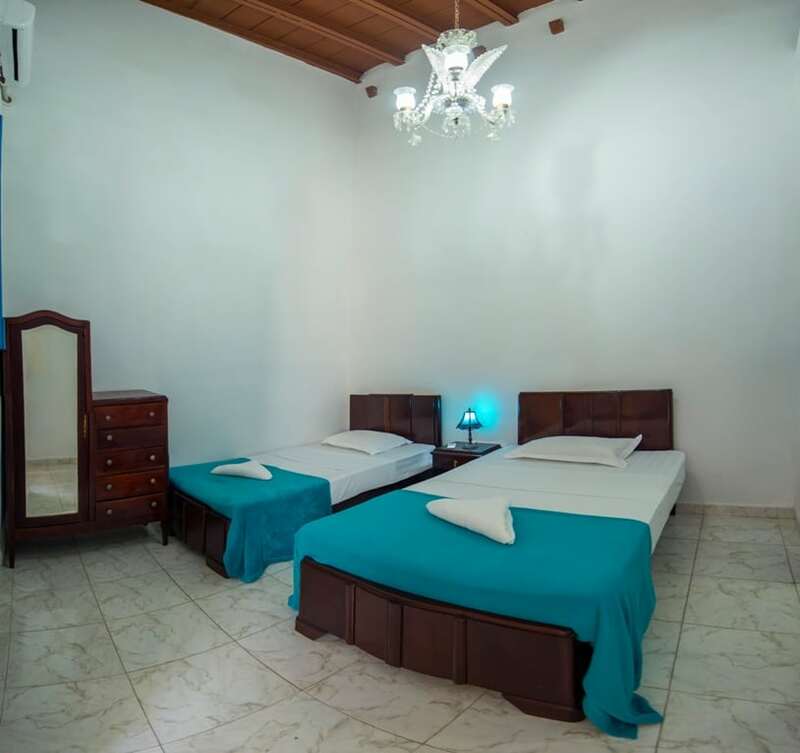 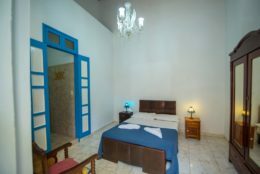 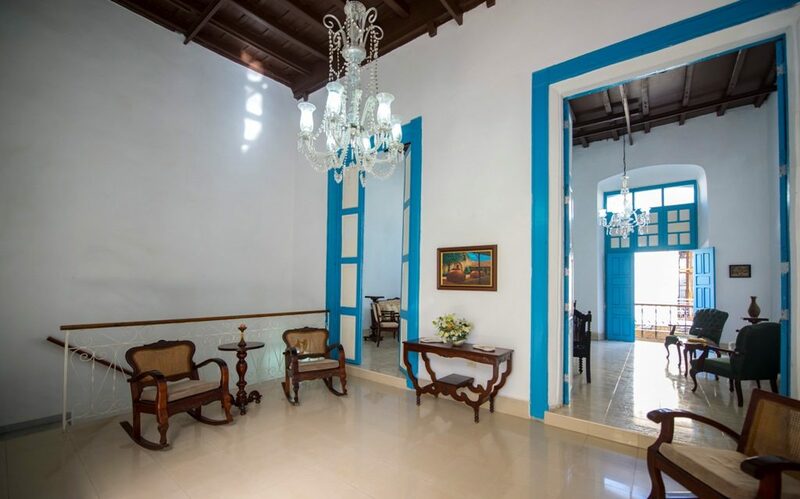 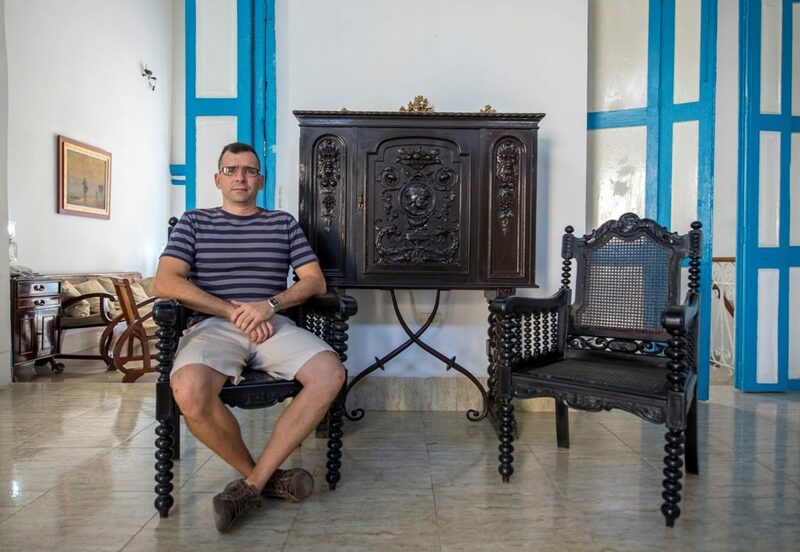 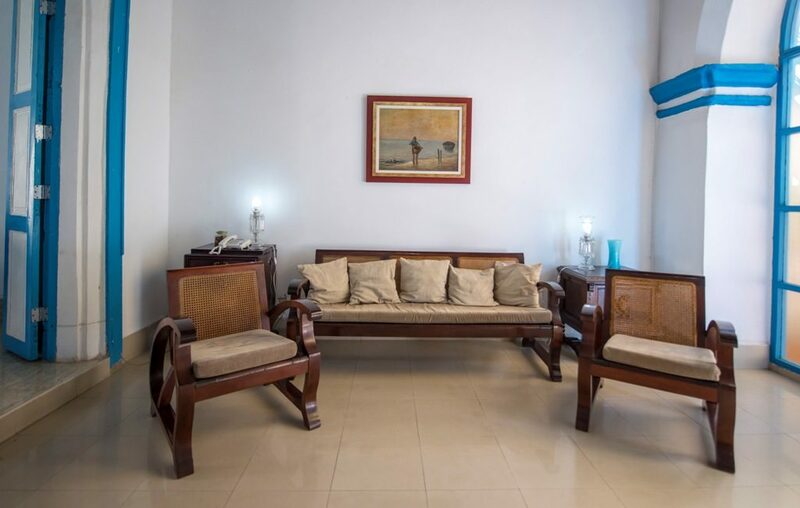 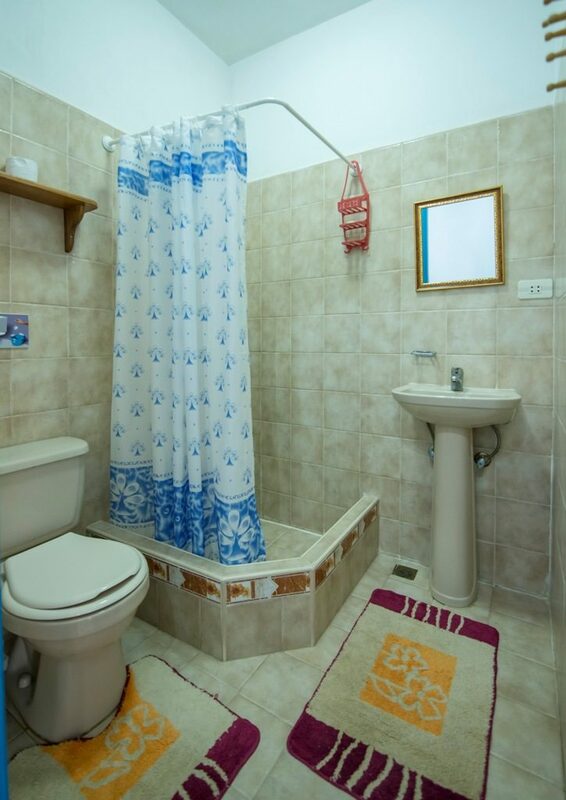 Neil, an electric engineer, manages the beautiful Casa Belen 1850 with its tastefully decorated blue and white rooms. 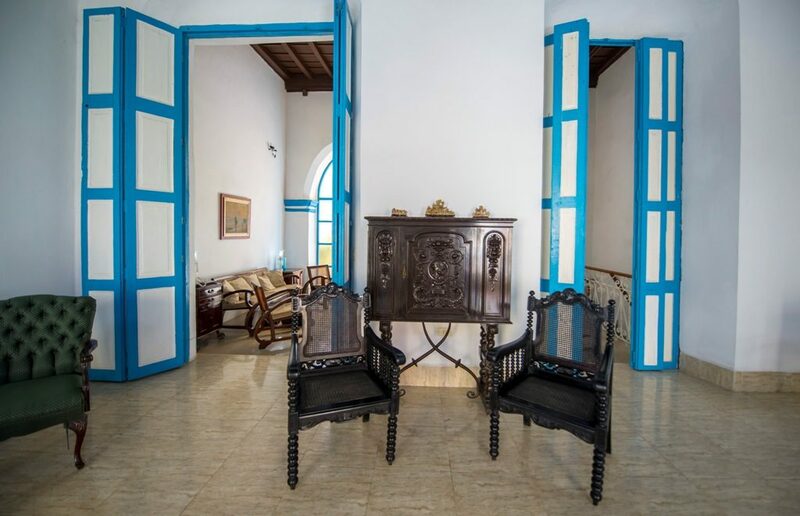 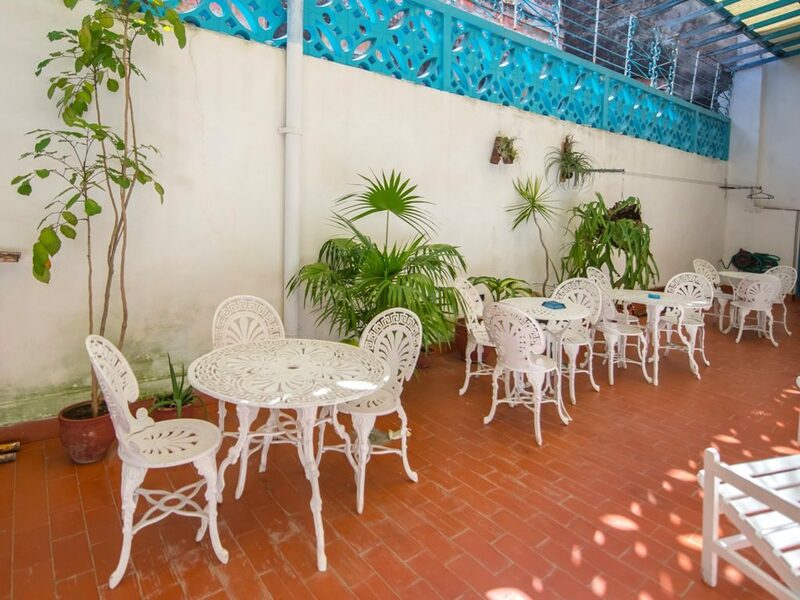 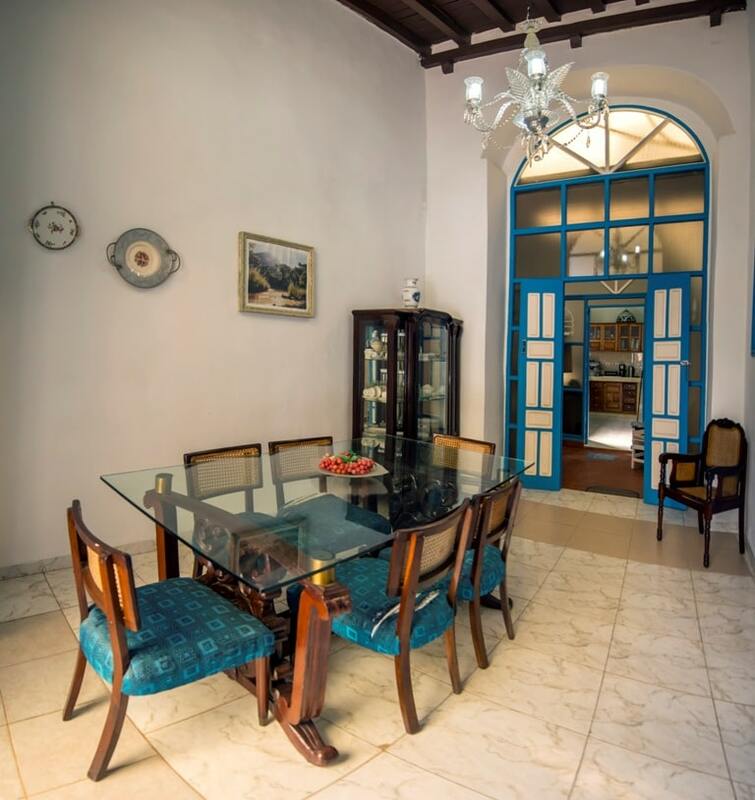 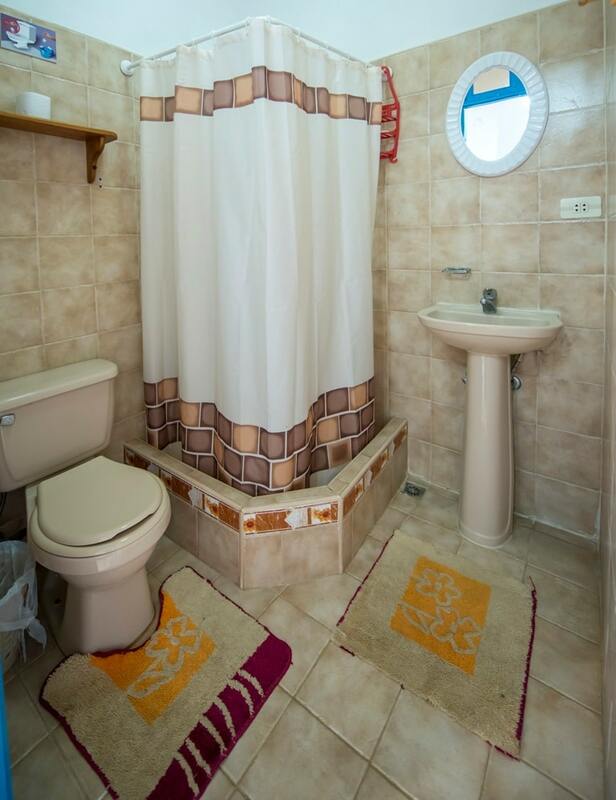 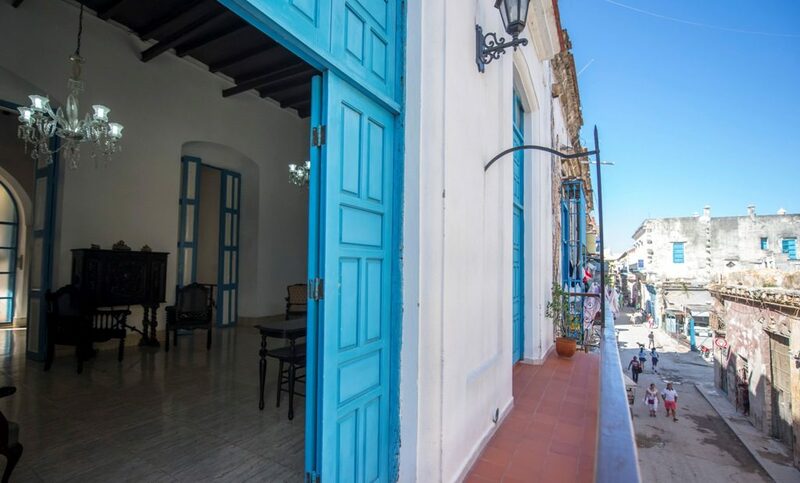 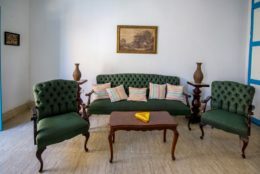 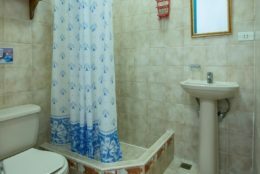 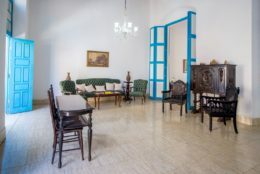 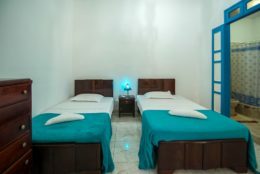 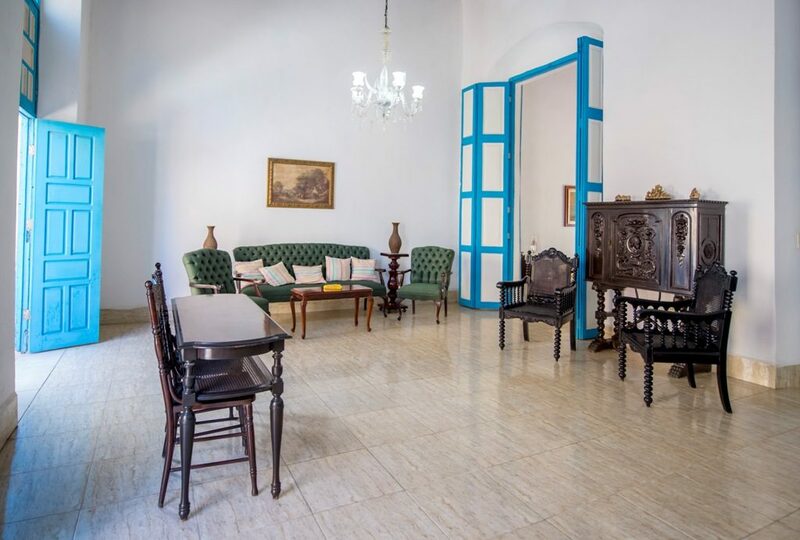 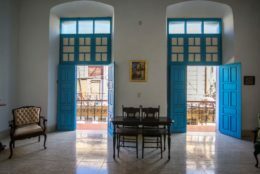 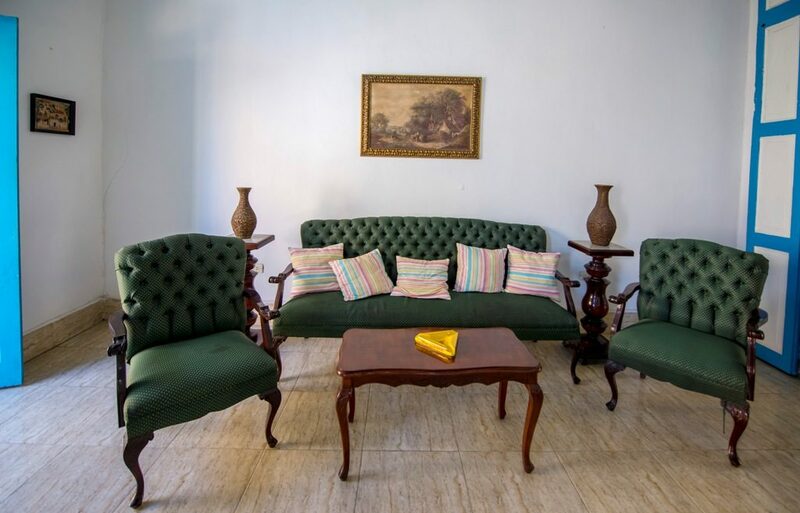 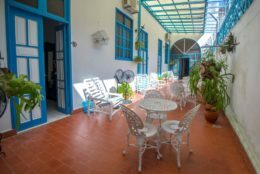 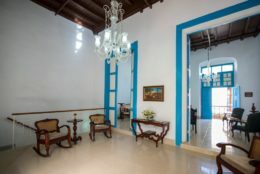 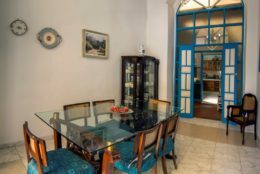 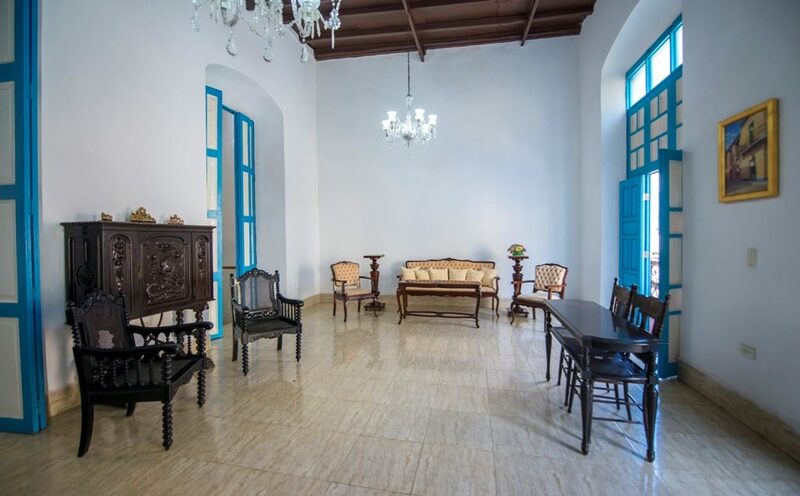 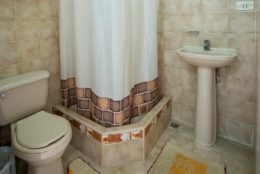 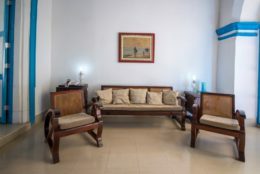 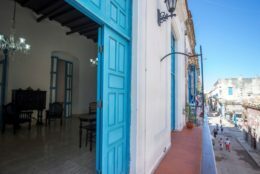 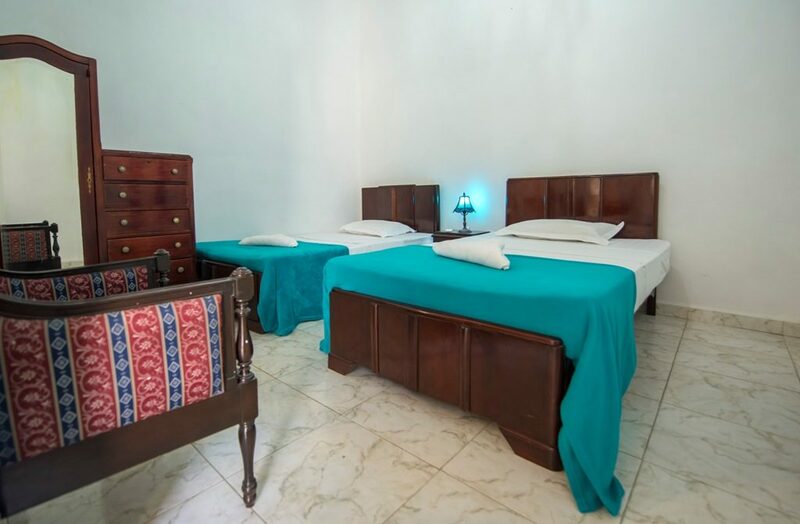 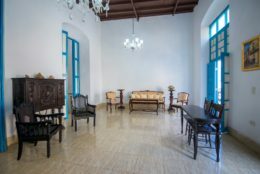 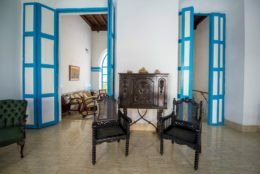 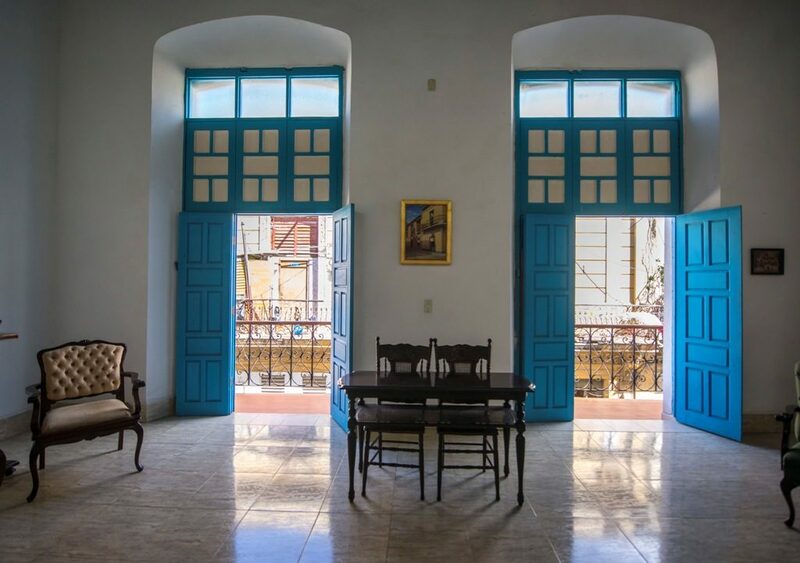 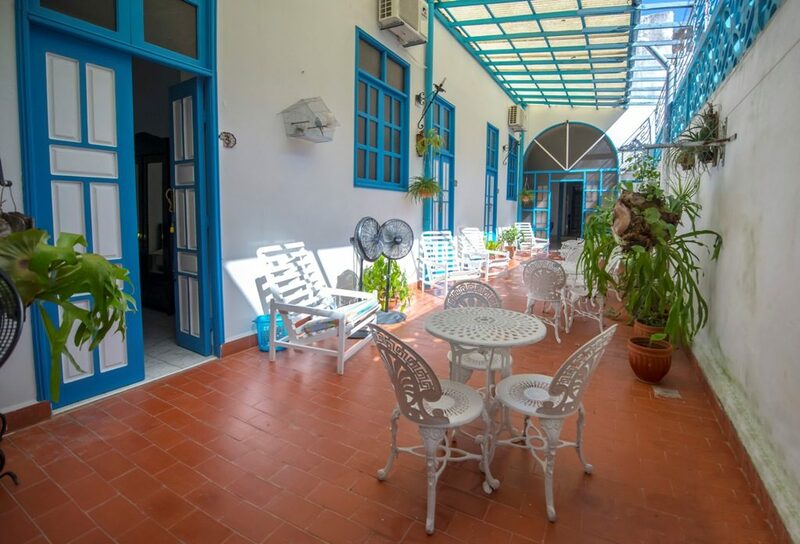 This colonial casa particular in Old Havana is right next to the Plaza Vieja, so once you’ve enjoyed your breakfast in the planted inner-patio, everything is on your doorstep. 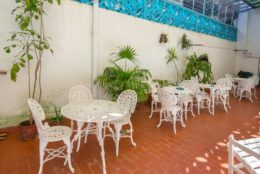 After a day exploring Havana, the breezy balconies offer a great place to enjoy a relaxing drink in the evening!